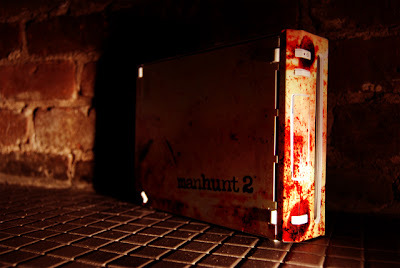 As a follow up to yesterday's post, check out what the creators of the Nintendo Wii game Manhunt are doing to promote the game. 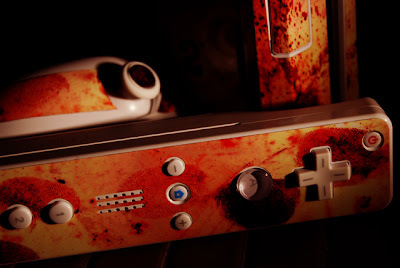 They're giving away a blood-covered Wii. And it's not just cheesy cartoon blobs; it really looks like someone got the urge to play Super Paper Mario after murdering their family. P.S. Since it's October and Halloween is coming up soon, pretty much every post this month will involve blood, guts, zombies, or candy. Sorry. It hurts when you wii??? You should really get that checked out. That's awesome. It's like someone used a Wii as a tampon. 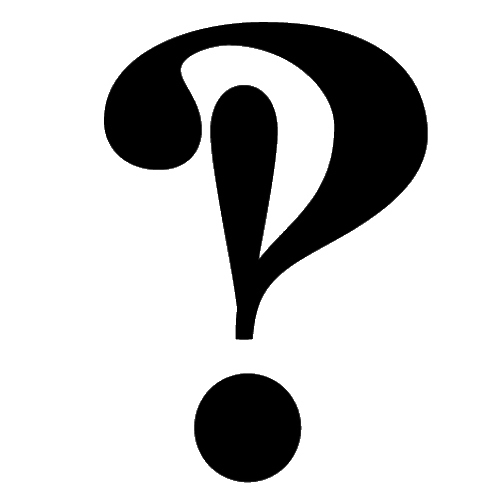 Since it's Halloween, could you please do a post that includes blood, guts, zombies, AND candy at the same time? Mmmhmm. Thanks. Hurray for gore! If you're looking for a good creepy movie, check out Jacob's Ladder.